Spotify is proving more adept at convincing users to pay for its premium service. 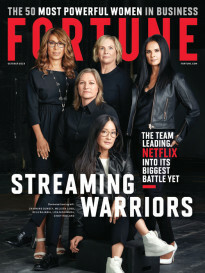 As part of the streaming company’s third-quarter results, it noted paid members now total 87 million, a 40% year over year increase. That’s also an increase of 4 million paid users in the past quarter. 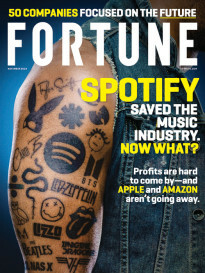 In the past year, Spotify has added 25 million paid customers. The company is not expecting growth to slow down anytime soon either. Spotify estimates paid subscriptions will land between 93 million and 96 million by the end of the fourth quarter. “Growth continues to be healthy across our Family and Student plans, and the strong retention characteristics of this base continue to drive churn lower,” the company said in a statement. Spotify has made a push for paid users of late, joining Hulu and Showtime in a promotion aimed at students, letting them bundle all three services for $4.99 per month. Europe remains the largest subscriber base for Spotify, making up 40% of the paid subscriber base, but the North American market is quite healthy, with a 31% slice of that pie.